UK academic libraries would like to make data-driven decisions about the management of their print and digital book collections but the data that is currently available to them does not allow such decisions to be made with confidence. 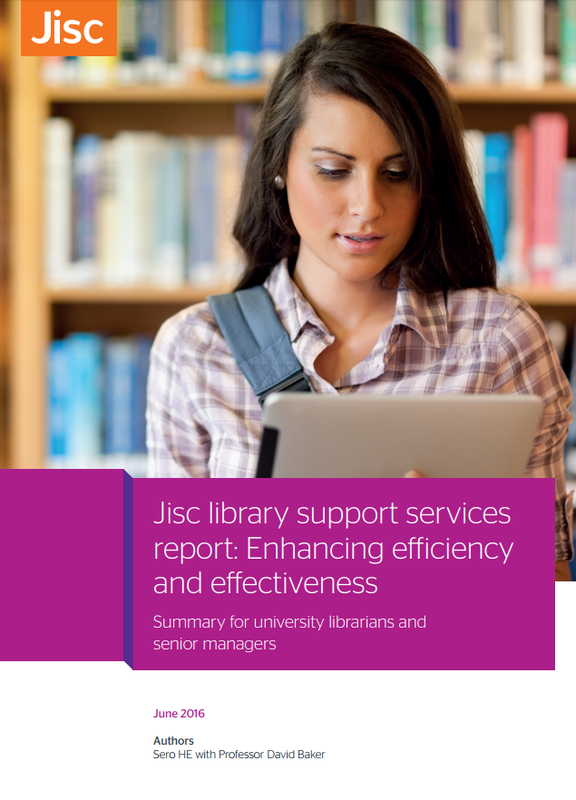 They would also like to ensure that researchers and learners have sustainable and convenient access to digital books but it is currently much harder than it should be to find out what is available, or what could readily be made available. The procurement of a National Bibliographic Knowledgebase (NBK) will address the two problems set out above and will transform the way that libraries manage their collections. It will bring together bibliographic and holdings data from UK academic and specialist libraries more comprehensively than any current aggregation and will combine that data with ‘availability’ and ‘usage’ data to give libraries a powerful new capability to make data-driven collection management decisions. Any progress of the NBK project is shared via this blog and further information is available on the Jisc website.